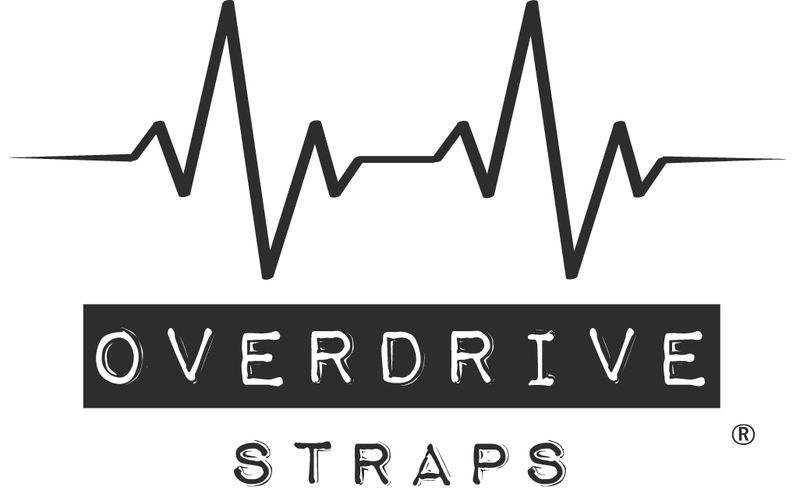 Price per STRAP INCL. EU TAX €85. PRICE PER STRAP FOR NON-EU €70. Our Full Leather Straps are hand cut out of very strong full-grain belting leather. Super sturdy straps, offering maximum comfort while playing. With or without beautiful fabrics sewn on them, these straps make for real stunners! 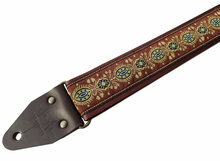 Our "Marrakesh" straps have eye catching warm Arabic style fabrics. Super strong all full-grain leather strap. Comfortable 5cm / 2inch wide leather. 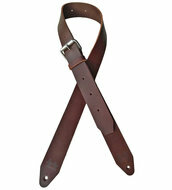 Available in Brown, Black & Cognac leather color... style your strap! Please visit the Questions? page for all info.